Brown’s core argument is that a strong leader–one who dominates subordinates and the policy-making process– s not necessarily a good one. Rather, an effective and transformational leader is one who uses collaboration, persuasion, and consensus among subordinates in order to set policy and provide a direction forward. Do not quash the minority for the will of the majority. 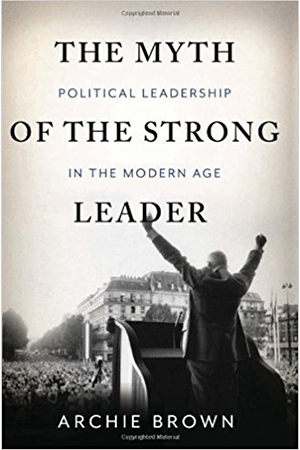 Brown concludes that people are more secure under leaders who take the necessary time to come to informed decisions about how to react in complex situations compared to those who act swiftly, thinking they know more than they really do. Brown, Archie. 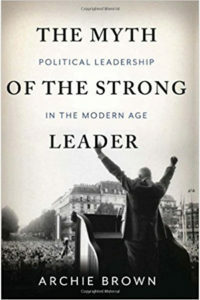 The myth of the strong leader: Political leadership in the modern age. Basic Books (AZ), 2014.